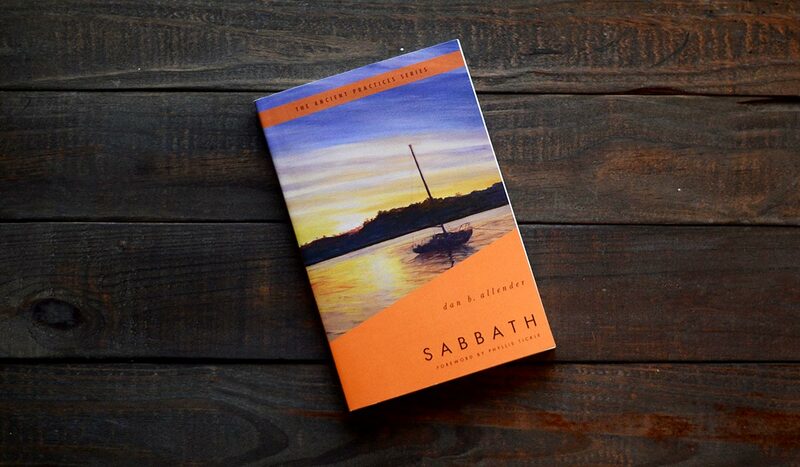 All emotion―whether positive or negative―can give us a glimpse of the true nature of God. We want to control our negative emotions and dark desires. 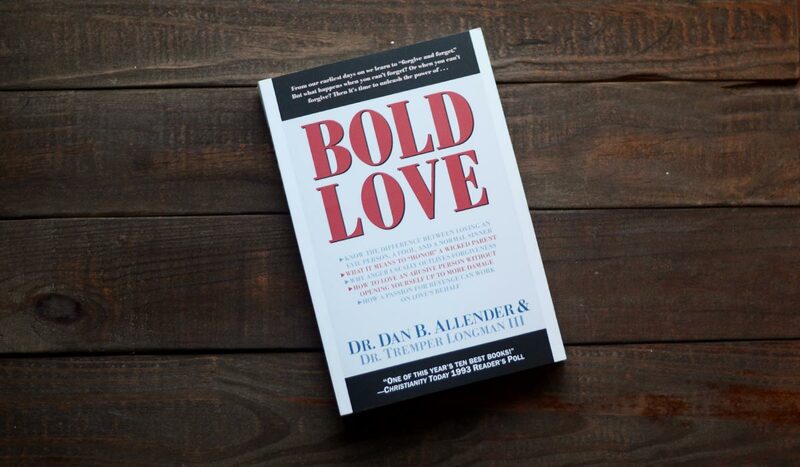 God wants us to recognize them as the cry of our soul to be made right with Him. 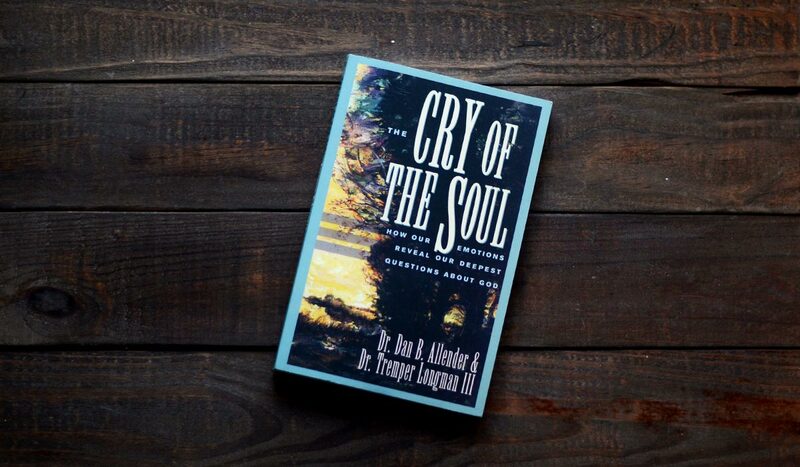 In The Cry of the Soul, Dr. Dan Allender and Dr. Tremper Longman, III explore what Scripture says about our darker emotions, pointing us to ways of honoring God as we faithfully embrace the full range of our emotional life.